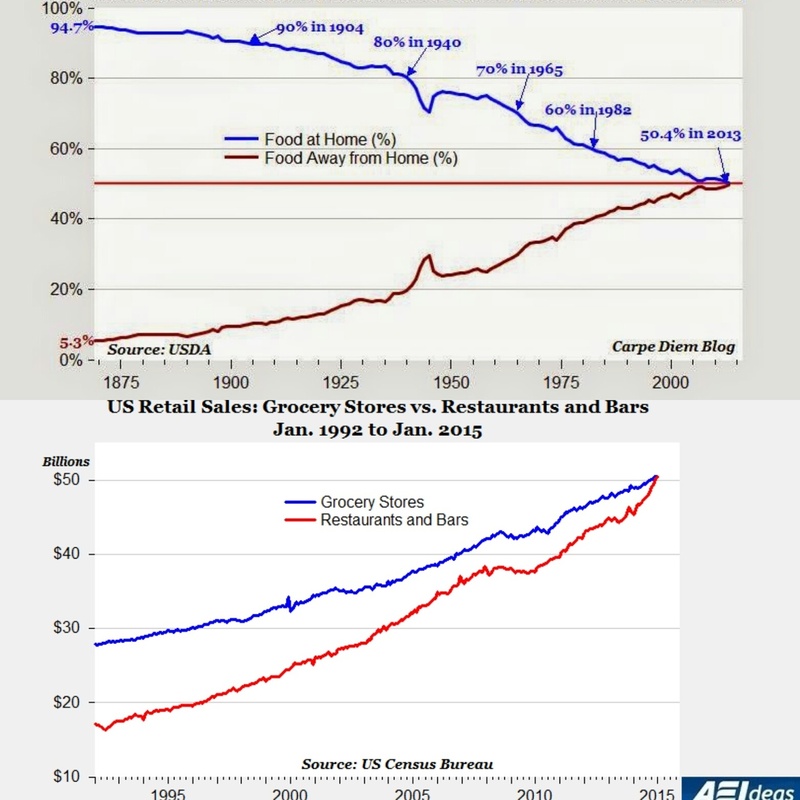 For the first time ever, the US Department of Commerce reported in April of this year that bar and restaurant sales exceeded sales of grocery stores. The Wall Street Journal,among others, disputes the data as grocery sales figures do not include the other significant grocery purveyors such as wholesale clubs and Walmart, but the trend in undeniable. 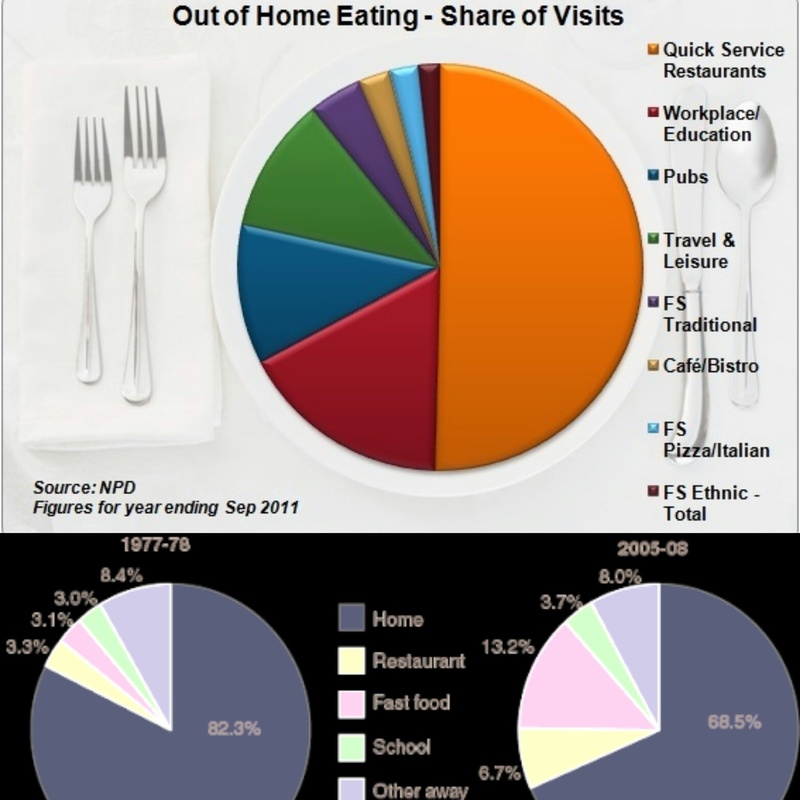 According to a survey by the Hartman Group in 2015, 84% of consumershave changed their eating out habits in the past year.Trends , including lower gas prices, more 2 - working parent millenial families, and dominance of Gen Z and Millenials as a percent of overall population (younger consumers traditionally eat out more often), push more dining experiences out of the home. Why should we care? Health. 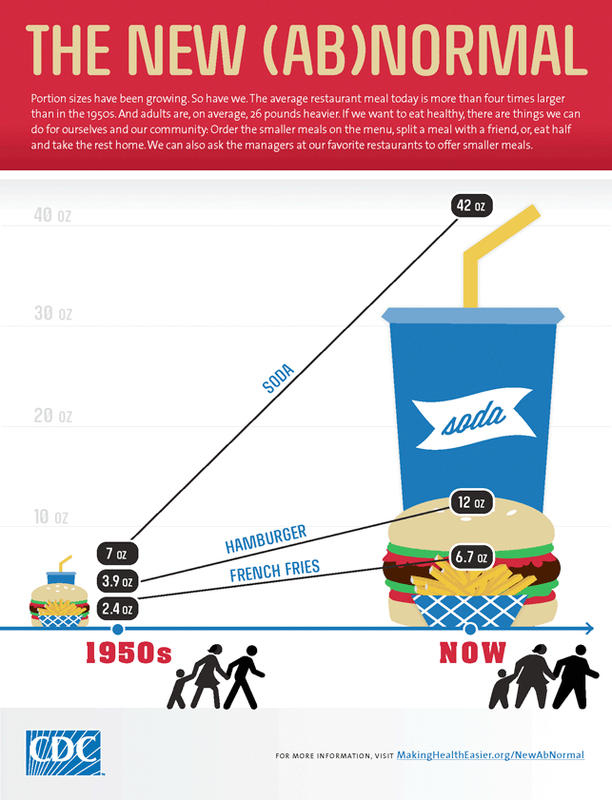 Most of the growth in the dining out category benefited fast food at monumental cost to Americans' waist lines and hearts. The good news: an increasing demand for the fresher, non-processed menu items that leading chefs have been advocating. While more consumers dine out, what presures affect restaurants and what are they doing to confront them? Two main issues weigh heavily on the industry: higher minimum wages and a shortage of chefs. The prominent idea to deal with a higher minimum wage focuses on raising prices and eliminating tipping. At the same time, a severe shortage of chefs, resulting from too many restaurants, high pay expectations, and disproportionate escalations in costs of living and culinary educations further fuels higher prices at dining establishments. The first answer, in the spirit of shameless plugs, is: visit the establishments of the leading chefs who refer the incredible foods and sources available at To-Table.com . When out of town or out of the country, what are the best strategies?